You are here: Home / FREEbies / FREE Bagel & Shmear! Are you a bagel lover? 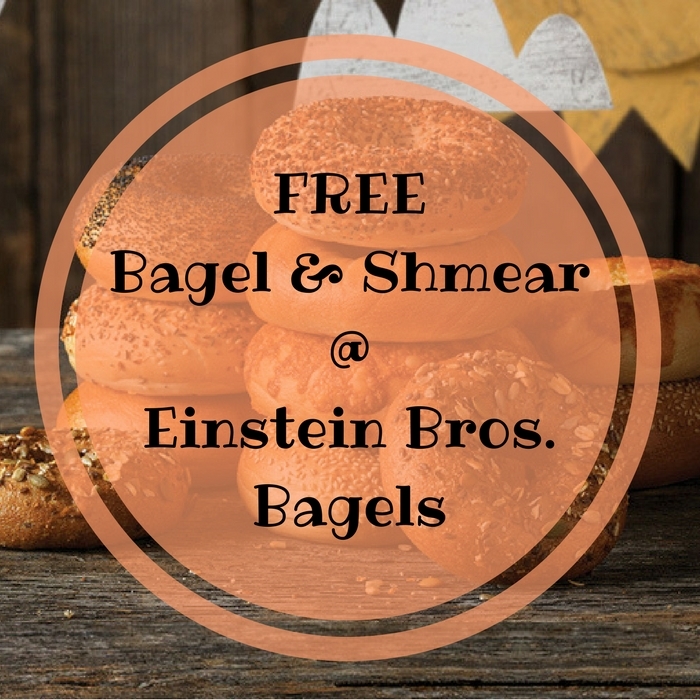 Score a coupon for FREE Bagel & Shmear by simply signing up for the Einstein Bros Bagels Club! Just click the “Join Shmear Society” button to sign up! Yay! Find your local Einstein Bros. Bagels here!